new Apple iphone 3GI . Invisible iphone? In a move expected to revolutionize the mobile device industry, Apple launched its fastest and most powerful iPhone to date Tuesday, an innovative new model that can only be seen by the company's hippest and most dedicated customers. 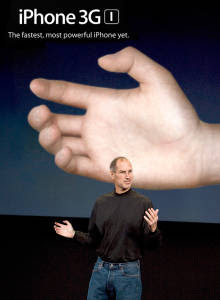 "I am proud today to introduce to those who really, truly deserve it, our most incredible iPhone yet," announced Apple CEO Steve Jobs, extending his seemingly empty left palm toward the eagerly awaiting crowd. "Not only is this our lightest and slimmest model ever, but as any truly savvy Apple customer can clearly see, it's also the most handsome product we've ever designed." The packed auditorium, which had been listening to Jobs in hushed reverence for several minutes, then erupted into applause, with hundreds of men and women suddenly jumping to their feet and shouting, "I can see it!" "Look, there it is!" and "God, it's so beautiful!" Retailing for $599, the iPhone 3GI offers only the most special Apple consumers—the ones who believe in the company more than anything else in the world, and who would never, ever dream of questioning it—the ability to open dozens of powerful applications at once. In addition, the new multimedia device will provide true Apple fans with a high-definition video camera, one-tap editing with Final Cut Pro, and cut and paste. Wondering how someone makes a Heart, Arrow or even a TM trademark symbol with their Keyboard? All you need to do is Hold down your "ALT" key and press another key on the keyboard to create a symbol. Here is a list of some you can make. Have Fun! No Comments! from me. See it! Today one of my friend asked me to how to save a PDF file in low resolution in Adobe Acrobat. When Googled I find this Tutorial Video. In a direct challenge to Microsoft, Google announced late Tuesday that it is developing an operating system for PCs based on its Chrome Web browser. The move sharpens the already intense competition between Google and Microsoft, whose Windows operating system controls the basic functions of the vast majority of personal computers. In a post on its company blog, Google said the operating system would initially be aimed at netbooks, the compact, low-cost computers that have turned the PC world on its head. It said the open-source software, called Chrome OS, would be available in the second half of next year. Google has already developed an operating system for mobile phones, called Android. And several manufacturers of netbooks are also using that software. 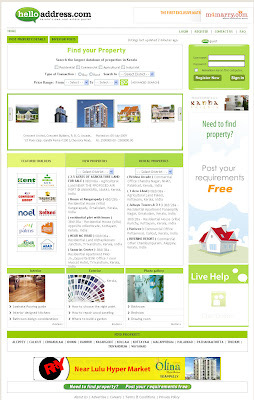 helloaddress.com features real estate buy and sell options for plots, villas, apartments, commercial space, studio/service apartments and district wise listing. When I updated my Mozilla Firefox (Fire fox 3.5). 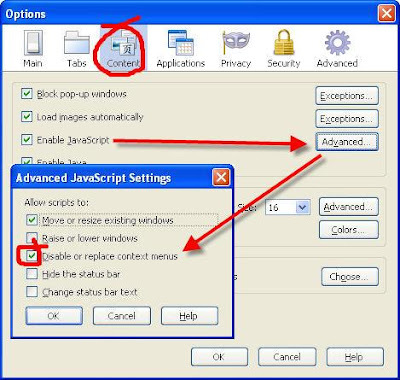 I noticed that my right click menu on browser is not enabled. When googled I found this solution. May be useful for you when you update or install. After sleeping on the files for around five years, the first cyber police station in the State is becoming a reality. Home Minister Kodiyeri Balakrishnan inaugurated the cyber police station at the State Crime Records Bureau (SCRB) office at Pattom today. 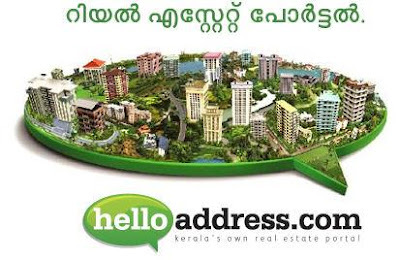 The first cyber police station was notified by the previous UDF Government. Hormis Tharakan was the DGP then. But the setting up of the station was delayed by over these years. In the meantime, the Hi-Tech Crime Inquiry Cell was constituted at the police headquarters to handle cyber crimes. The new cyber police station would be headed by a DySP as the station house officer and there would be two circle inspectors, two sub-inspectors and six constables. The station would have jurisdiction across the State. The station would come under the Crime Branch and its functioning would be supervised by IG SCRB Tomin Thachankary. The present DySP of the SCRB Rajendran would be posted at the Cyber Police station. Tomin Thachankary said that all major cyber crimes registered at any police station in the State would be transferred to the cyber police station. Complaints regarding cyber crimes could also be registered at the cyber police station. However, if the crime is not a major one it would be referred to the local police station concerned. The cyber police station would function with the support of the Hi-tech Crime Inquiry Cell and the District Cyber Cells.